Get your novel ready for submission to literary agents. For graduates of The Ninety Day Novel course. your manuscript pitched to literary agents when we agree it's ready. 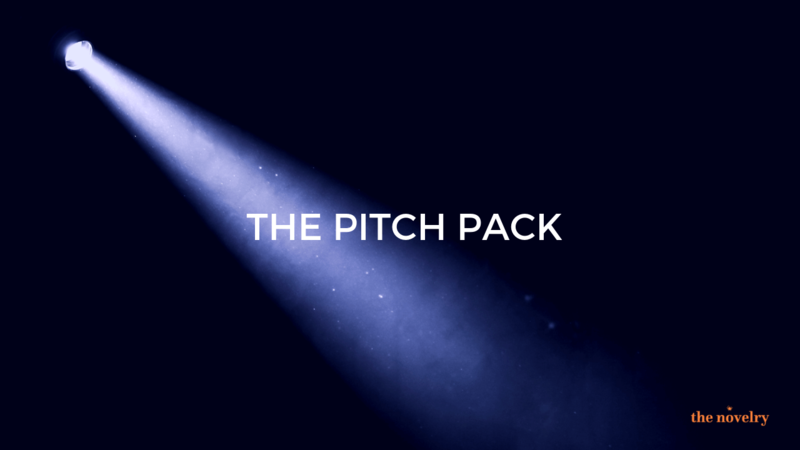 When the pitch pack is ready, and the work is to a high standard suitable for publication, The Novelry will present work to our literary agency partners for a response within 2 weeks. (Agencies include PFD, United Agents, Watson Little Darley Anderson and more.) The Novelry does not ask for any commission for our submission on your behalf, but we will only present work which meets our standards. You will be given direction to revise your work to meet the standard and can repeat the process during your access period of 12 months with additional bolt on calls priced individually. While you are a member you are eligible for our submission on your behalf.